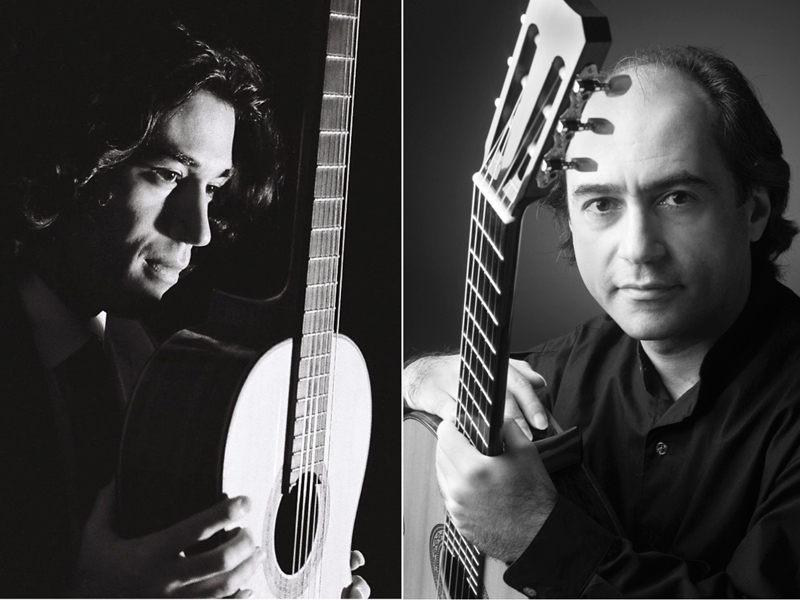 Monday, February 20 at 7:30 p.m.
Guitarist/composers Cano and Özgen present solo and duo works from classical, Spanish, South American, Turkish, and modern guitar repertoire, including the winner of 2017 MIGF Composition Competition. 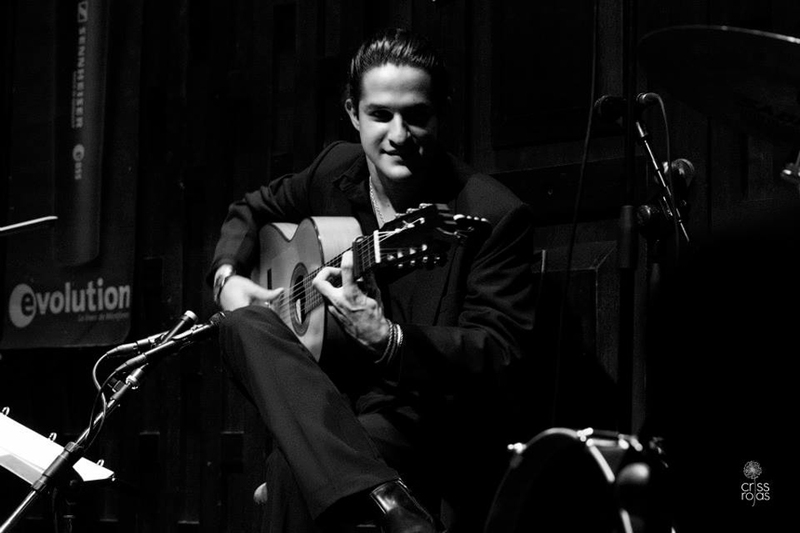 Tuesday, February 21 at 7:30 p.m.
Flamenco guitar virtuoso Felipe Carvajal and his ensemble of guitar, percussion, singing, and dance will present a special program of modern flamenco music. 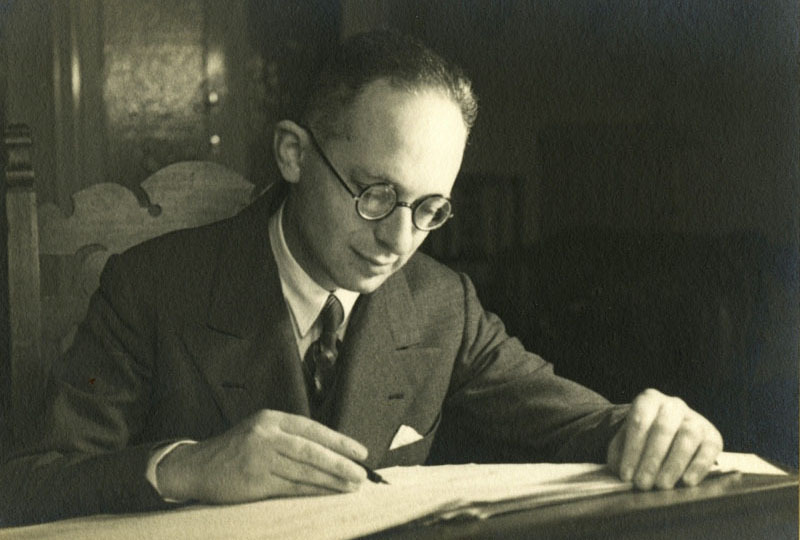 Wednesday, February 22 at 7:30 p.m.
MIGF celebrates the musical legacy of Mario Castelnuovo-Tedesco, featuring the FIU Symphony Orchestra, directed by Maestro Raffaele Livio Ponti, with soloists Celil Refik Kaya and Celso Cano, as well as FIU Singers. Thursday, February 23 at 7:30 p.m. 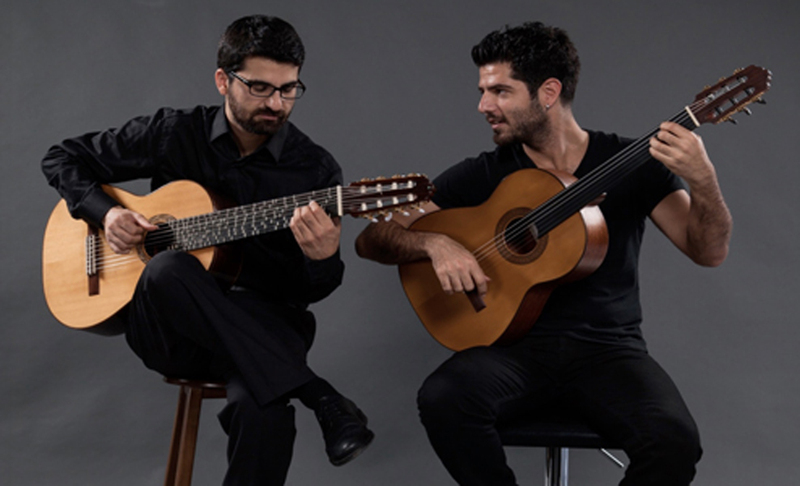 Founded by Tolgahan Çoğulu and Sinan Cem Eroğlu in 2011, the Microtonal Guitar Duo has been playing microtonal Middle Eastern music on modified classical guitars: a fretless guitar and the prize-winning microtonal guitar designed by Tolgahan Cogulu in 2008. Friday, February 24 at 7:30 p.m. 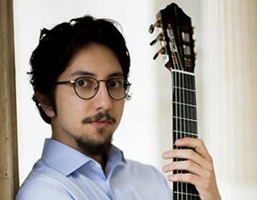 In collaboration with the Boston GuitarFest, the Miami International GuitART Festival proudly presents the young virtuoso Celil Refik Kaya, winner of 2016 Boston GuitarFest and 2012 JoAnn Falletta International Guitar Concerto Competitions. Saturday, February 25 at 1:00 p.m. 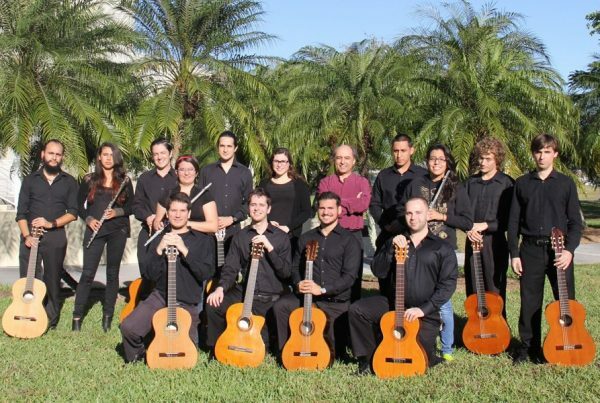 The FIU Miami Guitar Orchestra, directed by guitarist/composer Mesut Özgen, will present an exciting program, featuring classical and jazz works by Albinoni, Granados, Brahms, Morricone, Coltrane, Nicolella, and others. 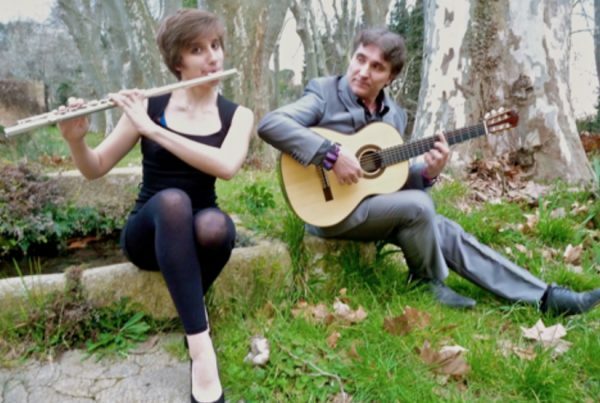 Saturday, February 25 at 4:00 p.m.
From France, the guitarist and composer Arthur Dente and his daughter flutist Valentine Dente present original compositions for flute and guitar. 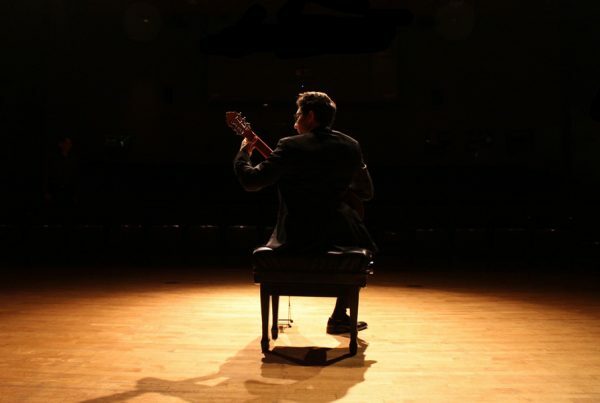 Saturday, February 25 at 7:30 p.m. 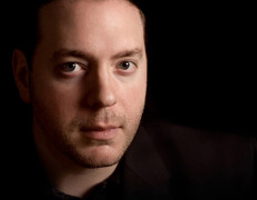 Award-winning guitarist and composer Evan Hirschelman presents his unique compositions with virtuosic performances and dynamic interpretational renditions. 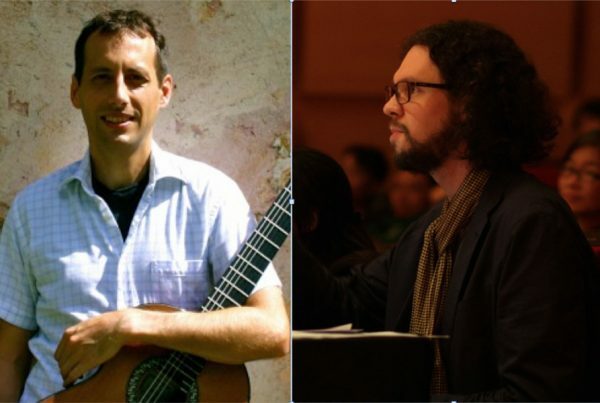 Sunday, February 26 at 4:00 p.m.
Guitarist and composer Federico Bonacossa and FIU Music Technology program director and composer Jacob Sudol present a program of music for guitar and electronics, including a world premiere by Orlando Jacinto Garcia. 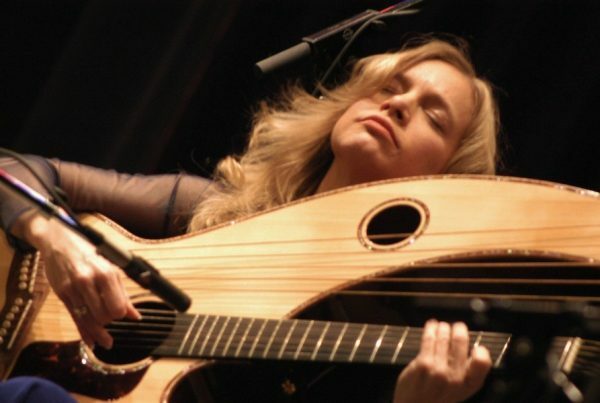 Sunday, February 26 at 7:30 p.m.
One of the world’s foremost fingerstyle guitarists and harp-guitarists, Muriel Anderson is the first woman to have won the National Fingerstyle Guitar Championship. Her new concert program “Wonderlust” with visuals is a must-see as well as a must-hear! 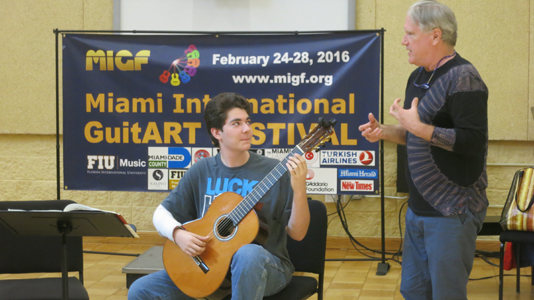 Welcome to Miami International GuitART Festival (MIGF) at the Florida International University School of Music. 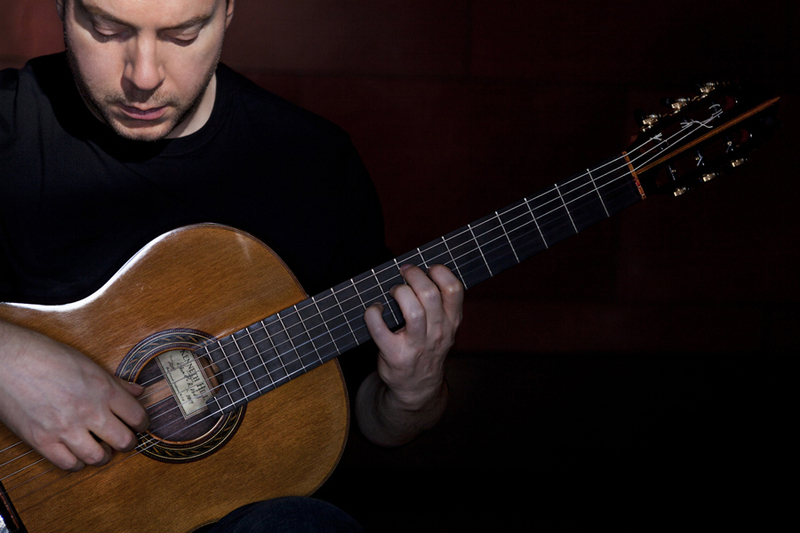 Featuring world-renowned artists in ten concerts. Check out the exciting concert lineup. 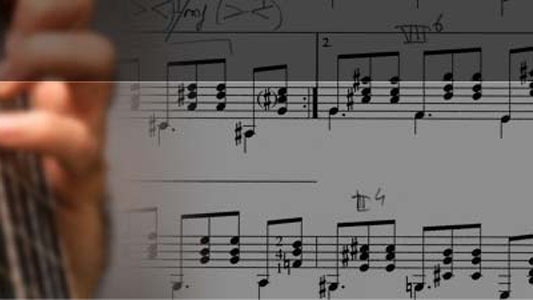 Enroll in the masterclasses taught by the festival artists in a friendly and highly informational learning environment. 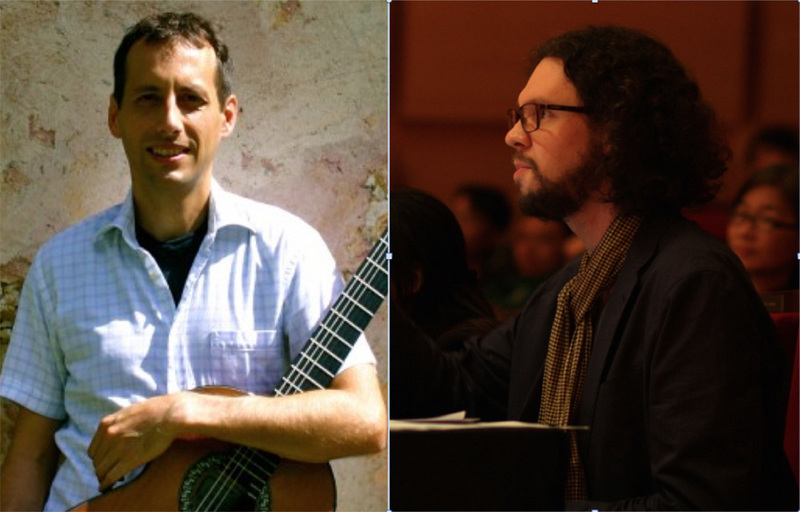 We welcome composers of any age and nationality to submit new guitar compositions for the competition. Award-winning guitarist and composer, acclaimed internationally for his unique compositions, virtuosic performances, and dynamic interpretational renditions. 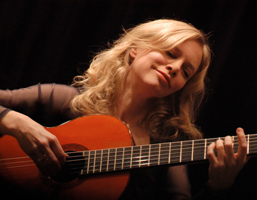 Winner of the 2016 Boston GuitarFest Competition and 2012 JoAnn Falletta International Guitar Concerto Competition. 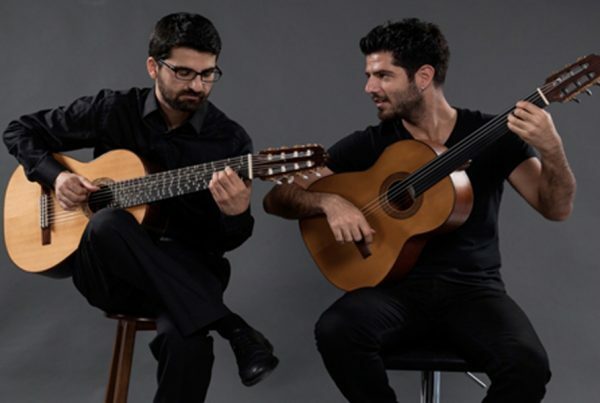 The festival saw eminent guitarists from around the world come together and provide a fantastic and euphoric spectacle which surpassed the audience's expectations. A remarkable and innovative Luthiers Expo was also a part of the festival. 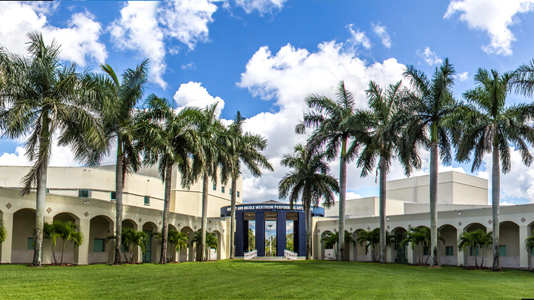 The MIGF is yet another feather in the cap of FIU. 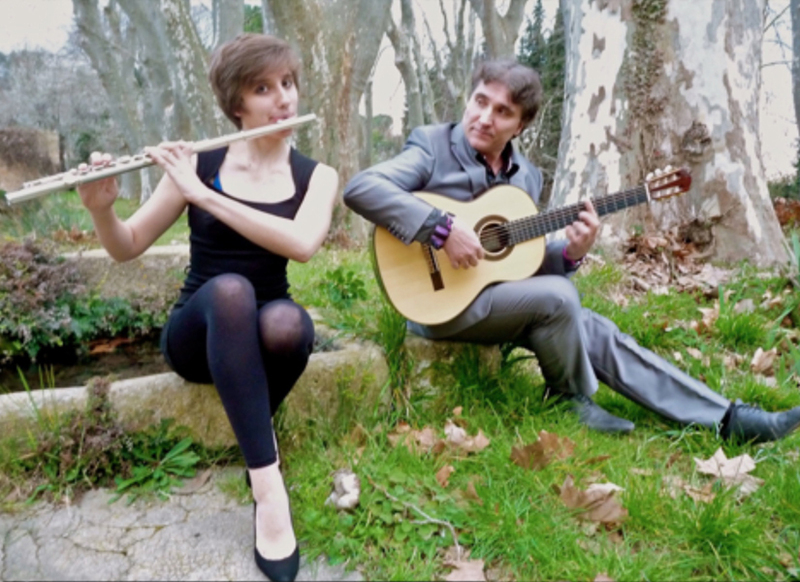 The performances and workshops were of extremely high quality, offering an eclectic blend of the instrument for any tastes and interest. 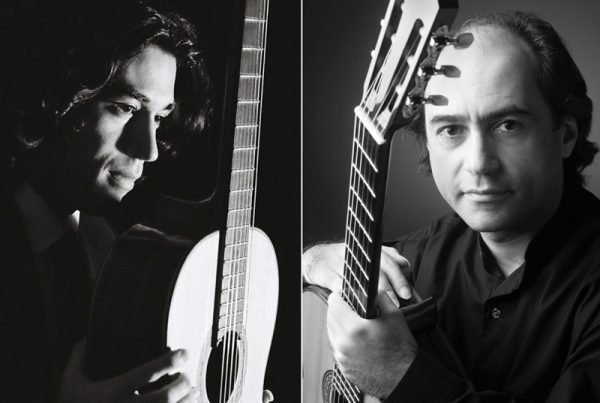 GuitART Festival offered a welcome, fresh approach, with its wide variety of styles, new or less-known repertoire, and different chamber music settings. All in all, audiences experienced the guitar in its full glory at the Wertheim Performing Arts Center. It was a great honor for me that I was invited to be a part of this mind blowing festival. 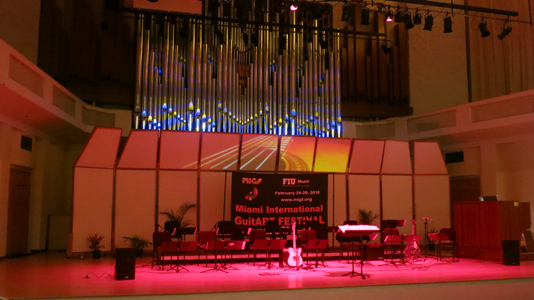 I was simply amazed by the magnitude, professionalism and quality of every detail of the inspiring Miami International GuitART Festival...Bravo! 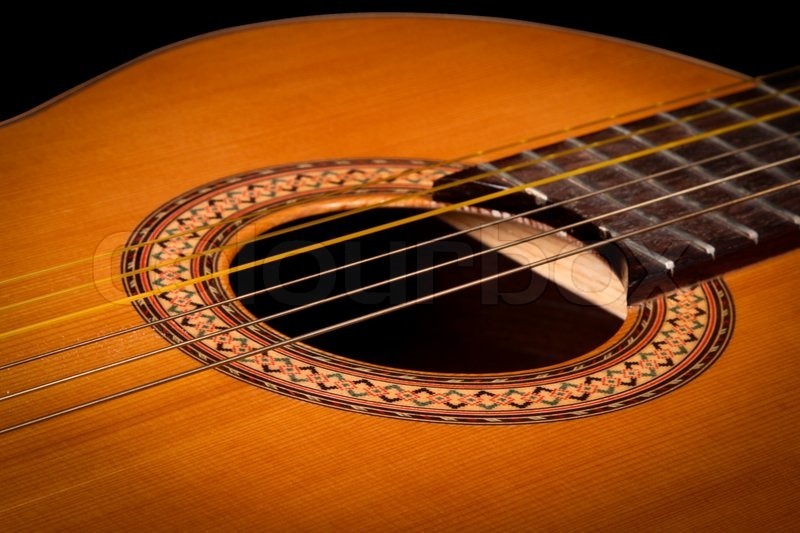 Congratulations on an incredibly successful guitar festival! 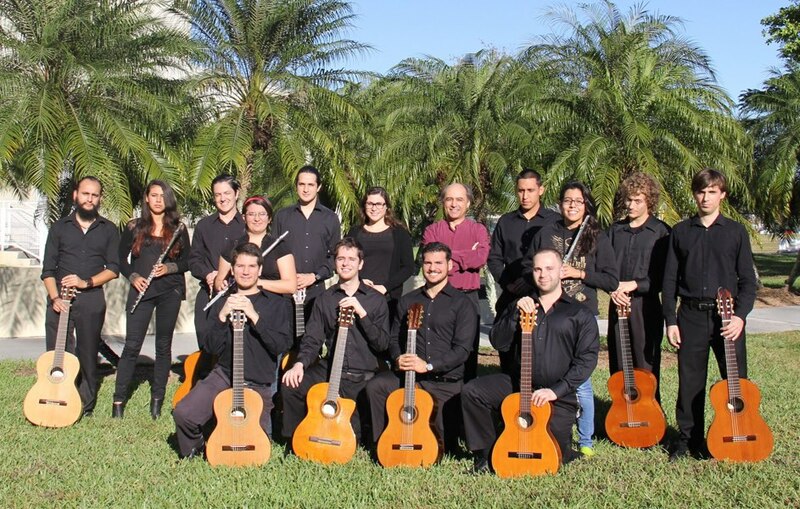 Thanks so much for bringing this to FIU.